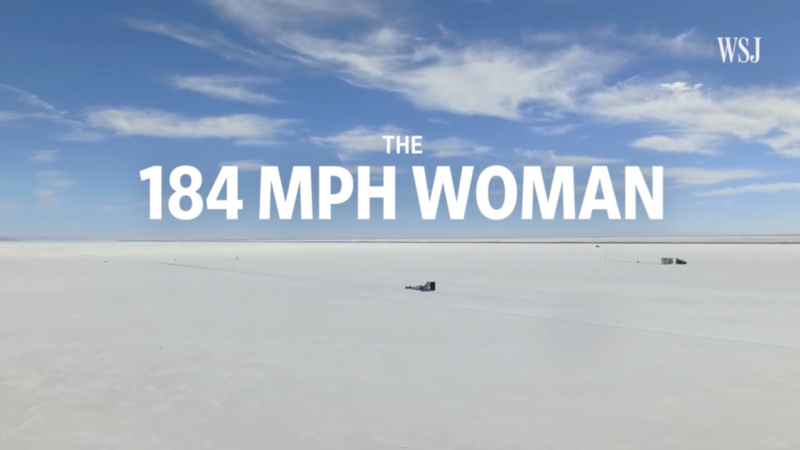 Denise Mueller-Korenek shattered the previous land-speed record for the fastest human on a bicycle on earth pacing behind professional race car driver, Shea Holbrook. 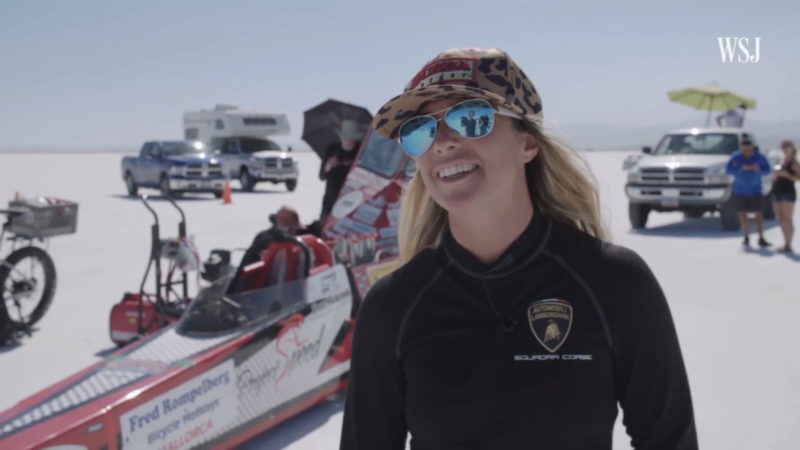 This 20-minute documentary captures the true story of what it took to go after the record, teamwork, believing your in goals and persevering through anything and everything. 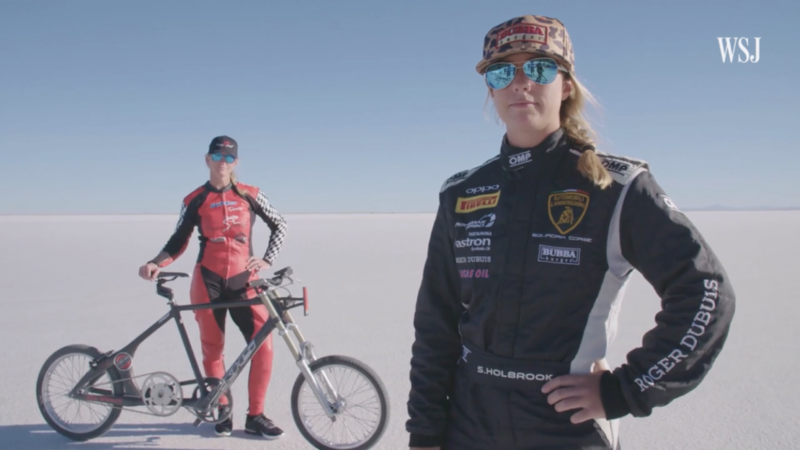 Watch and enjoy the toughest ride and drive of their lives.